Dulux EasyClean is a premium interior emulsion that delivers optimum washability. Its break-through KidProof Technology™ has a unique protective layer that repels tough stains, thus preventing stains from deeply penetrating into the paint film and can be wiped away more easily. It also has the Colourguard technology that keeps colours bright, fresh-looking & beautiful for longer. With the new Dulux EasyClean, you can give your children the freedom to explore, play and learn at home while your walls stay clean and beautiful. Wall surface must be clean, dry, and free from grease, wax or any material that prevents good adhesion. The substrate moisture should be under 16% according to Protimeter or let the substrate dry from 21 to 28 days in normal conditions (average temperature 300C, humidity of environment is around 80%). Maximum 10% of clean water. Stir well before using. Store in a cool, shaded place. Container must be in a secure, upright position and be tightly closed. Use right after opening the can. Dulux EasyClean Plus with KidProof Technology™ removes most household stains by wiping with a wet cloth and detergent. Optimal stain removal performance of Dulux EasyClean Plus is also subject to compliance with Dulux EasyClean Plus’s paint system. Treat area affected by mould, lichen, algae or moss with proper chemicals. Use Dulux Putty for smooth surface. 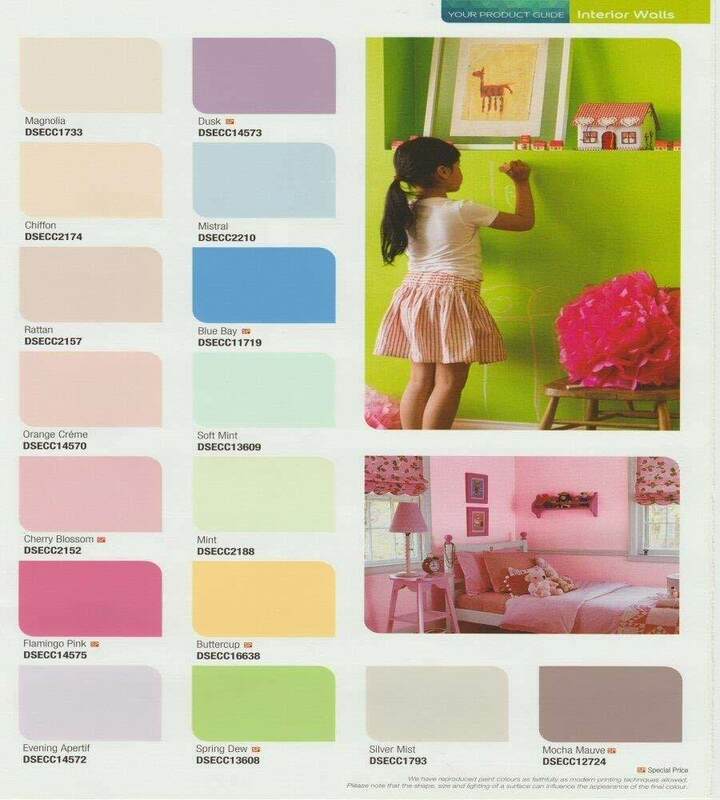 Use Dulux Interior Primer (A934-75007) for smooth surface, good adhesion and long lasting color for topcoat. Too much dilution with water will cause low coverage and washibility performance.